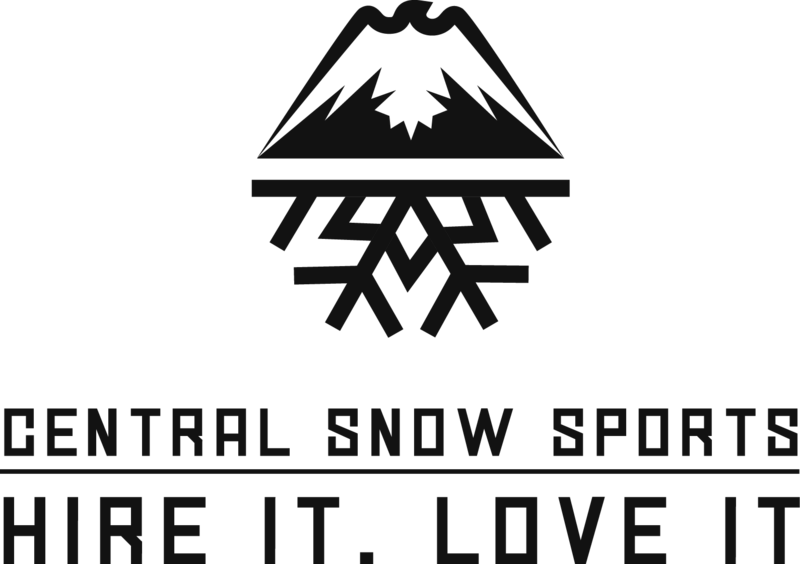 For the best in snowsport equipment rental products for your snow holiday, you can't go past us! We stock the best and newest range of ski and snowboard equipment at two great locations in Falls Creek, check out our competitive prices! Book online and save precious holiday time! With three stores, free Guest Shuttle and the largest and widest range of High Performance skis and boards, you have to check us out!